This summer Tyler Hill will be joining their sister camps Timber Lake West and Timber Lake Camp in a blanket drive collecting gently used bedding from campers. Carly (on the right) a Timber Lake West camper, and her friend from home Rachel (on the left) started a charity called “Covers Cause We Care.” The idea started when they noticed that many of their camp friends would bring their own personal bedding to camp and after a few summers, many would replace their bedding once camp was over. 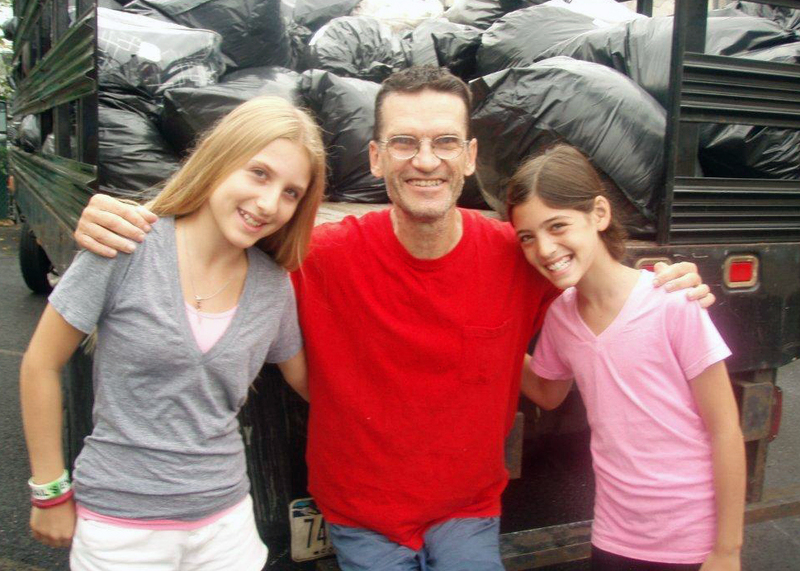 They learned that there are many children in their home communities on Long Island who do not have a blanket to keep them warm at night, and so they started collecting the gently used camp bedding at the end of the summer and gave it to people who desperately needed it – and so, Covers Cause We Care was born! Tyler Hill is proud to support such a worthy program and is looking forward to participating in it this summer. This is just another example of how creative and sensitive campers can be and how this exemplifies what we practice here at Tyler Hill with our STARFISH values program. If you have any blankets that you’d like to donate, you can email Covers Cause We Care at jbepc10@aol.com. Kudos to Carly and Rachel!